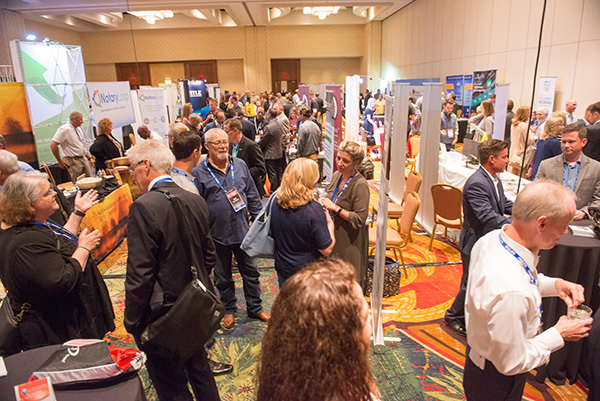 Kick off the NS3 festivities this year with some serious networking by attending the Opening Night Reception, included in your price of registration. Sponsored by Westcor Land Title Insurance Co. and Qualia, this event takes place right in the heart of things on the exhibit floor, affording you the opportunity to meet with fellow industry leaders and insiders, including those representing companies that provide innovative software, technology, and business solutions. 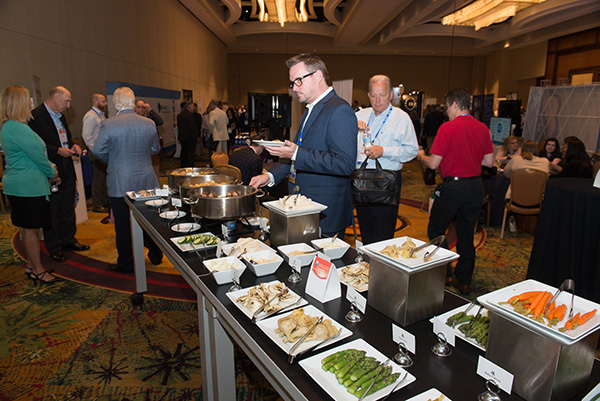 Enjoy a laid back atmosphere as you network with fellow attendees, sponsors, and speakers all while enjoying light hors d’oeuvres and drinks.